I honestly had such a FUN time on this week’s episode. If there was a laughter barometer, we would have broke it! 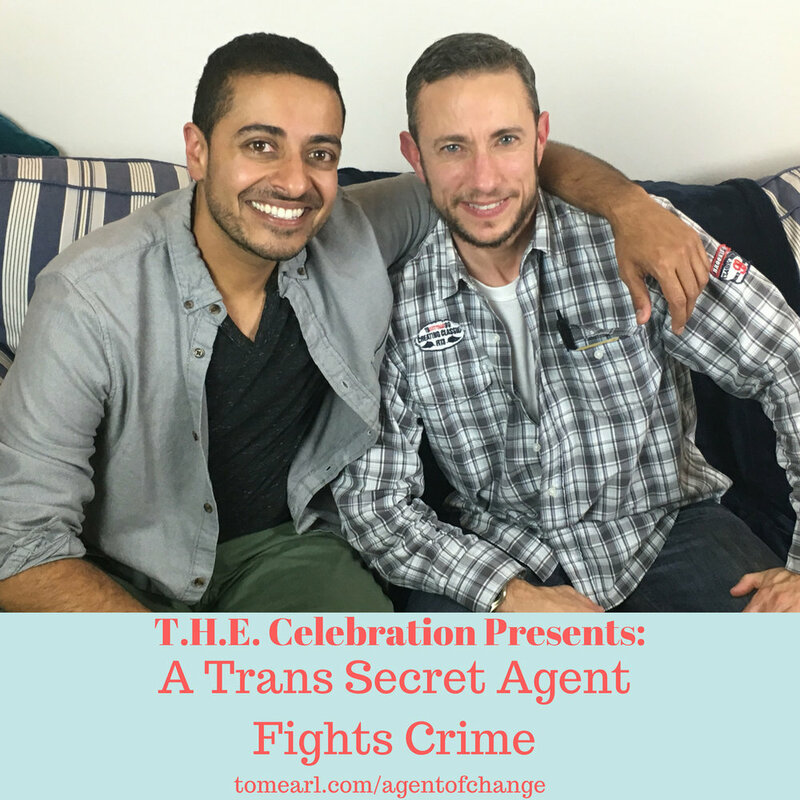 I sat down with the filmmakers Shaan Dasani and Mikki del Monico to talk about their new project Agent of Change. Agent of Change is about a secret agent who is on a mission to save the future of food, and as a transgender man, save humanity: one gender stereotype at a time! Shaan and Mikki have a crowd funding campaign going to support their film. It would mean the world to me, and them, if you took a moment to check it out here.